Basically, a 4 door TT. 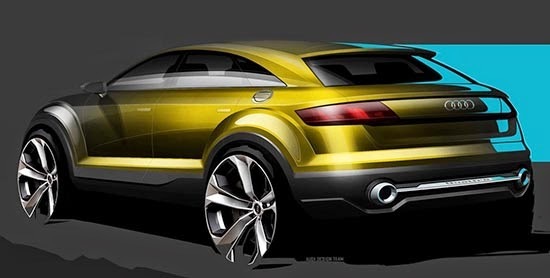 Or a longer, more aggressive 4 door version of the Shooting Brake concept we just saw a few months ago. People are already calling this competition to the new BMX X4. I think this is much, much nicer looking than the X4. This is a larger version of a sports car. The X4 looks like a cross between the ugly X3 and a 3 series. Wouldnt it be a Q3? I just wish it didn't have 4 doors. 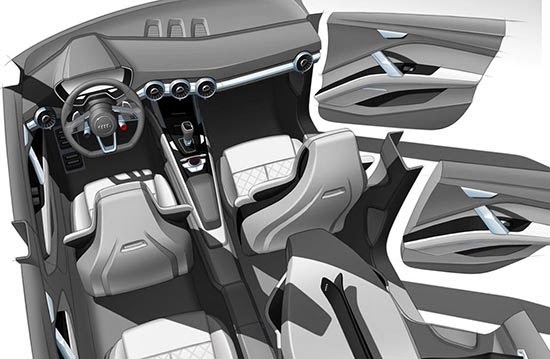 The Shooting Brake concept is tasteful and dignified from the exterior right through to the interior. The extra doors take some of that gracefulness away from it. 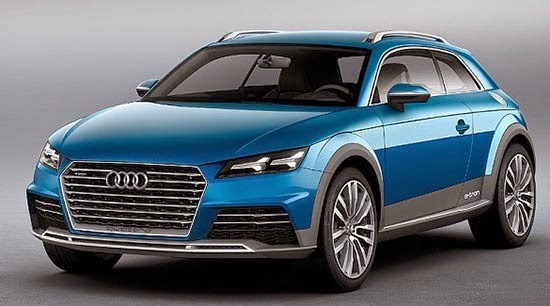 I've never bought an Audi, but if they made the Shooting Brake, I would buy that car. Now it makes sense why there won't be an A3 hatch in the US. 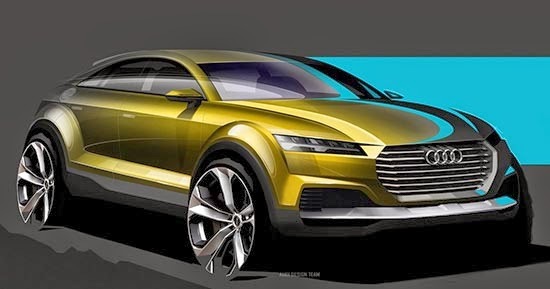 It's to make room for the TT Allroad/Q4.